What is VPS Hosting? When and Why Do I Need VPS Hosting? When You Should Upgrade Your Hosting Plan and Why? 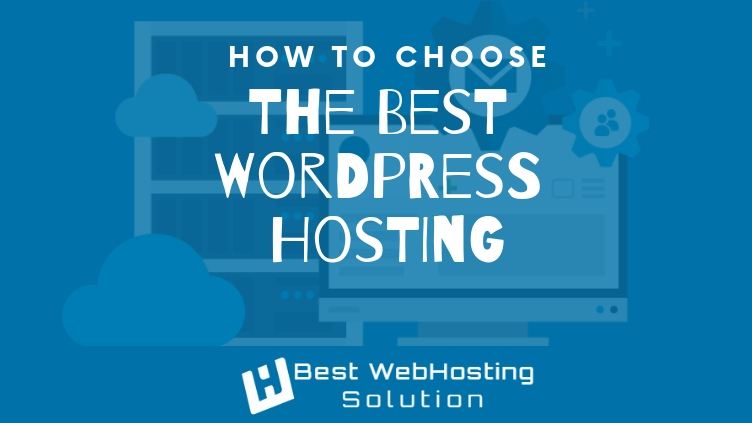 Shared Hosting vs WordPress Hosting: Which one to choose and Why? SSD Hosting Vs HDD Hosting: Which one to Choose and Why?